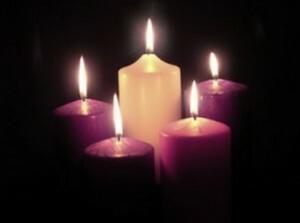 Advent begins the Church’s liturgical year and leads us to Christmas. During this time, you are invited to utilize the following resources and tools for inspiration and guidance. If you have a resource to share, please email it to communications@lasallian.info.